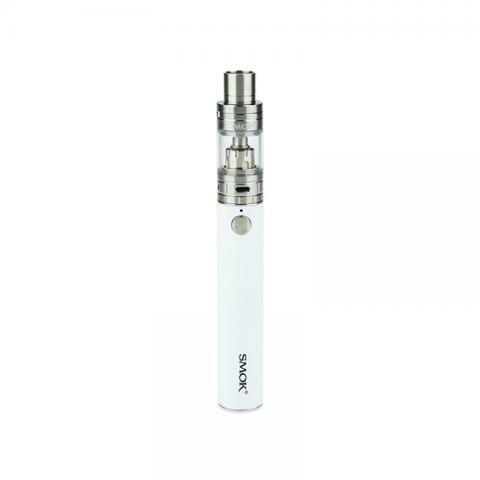 SMOK Stick One Basic Kit 2200mAh is a old school style but classic work from Smok. The two major parts are 2200mah ego battery and NANO TFV4 tank. 3 months warranty for the battery. I already got two more, and I just wonder to buy all kinds of color from you. I like it, it is awesome!Just like the first, it comes with huge cloud and pure flavor, I do enjoy it.I just want to say the adopts top-filling system is really useful, I can easily to refill at anywhere anytime. I use it on my way to work, I also use it on bar, everyone ask me where I buy it, I just recommend you to my friends every the time, nice to buy from you. I can not wait to tasted it, perfect perfect! I recommend it to ladies, with nice hand feeling when hold in my hand, it can easy to operate with one button. Small size with beautiful look. With smooth airflow system, so I do not feel any burn taste. Really love it. I can not wait to get another color, you are my best seller. Stick One Basic is good, no problem at all. Battery lasts a good amount of time and the atomizer produces big vapor. Kleiner aber feiner Akkuträger. Ich nutze ihn mit dem SMOK Stick. Liegt gut in der Hand, sogar während der Autofahrt;) die Farbe platzt auch bei längerem Gebrauch nicht ab. Klare Kaufempfehlung. 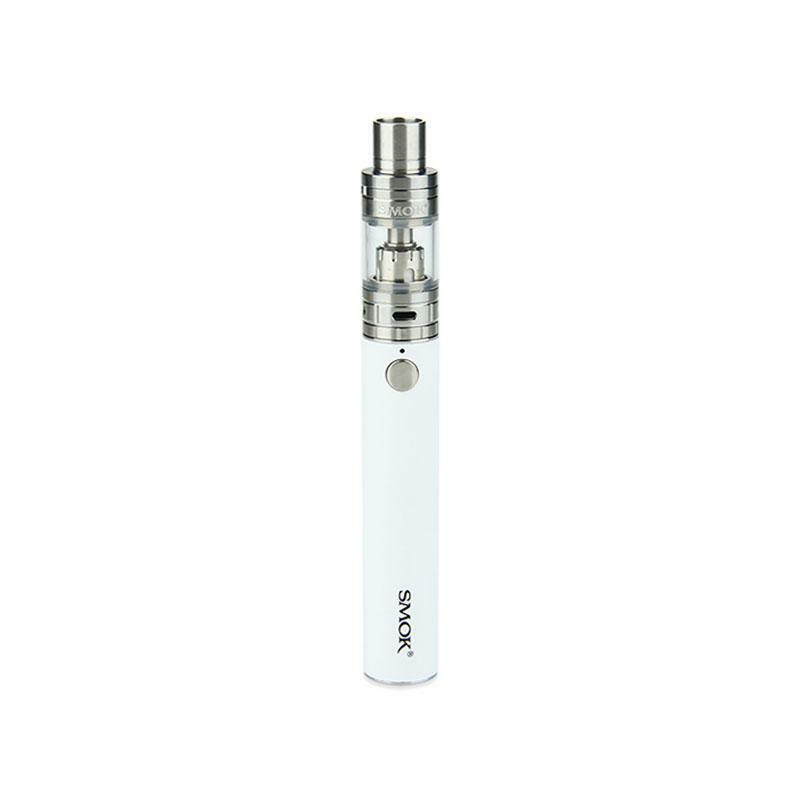 The flavor and vapor of SMOK Stick One Basic Starter Kit is excellent.